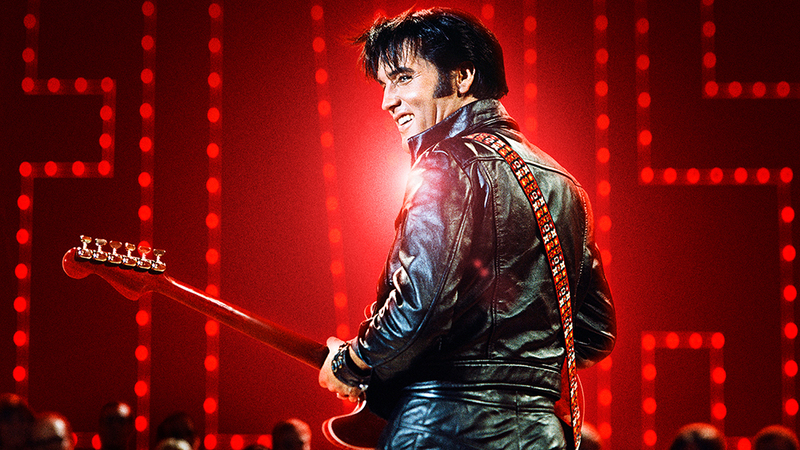 Home UncategorizedFeatured	NBC Set To Pay Tribute To Elvis Presley Next Month. Here Are A Few Stars That Will Be Performing. NBC Set To Pay Tribute To Elvis Presley Next Month. Here Are A Few Stars That Will Be Performing. NBC is set to pay tribute to Elvis Presley next month with some major pop names lined up to perform some of Elvis’ hits. Names like Shawn Mendes, Ed Sheeran, Blake Shelton, Jennifer Lopez, and more are set to perform. This show is on the anniversary of the NBC Performance Elvis performed on that help revitalize his career. MoviePass, The Movie Subscription App That Had A Whirlwind 2018, Lost 58% Of Their Customers. Will They Survive 2019?